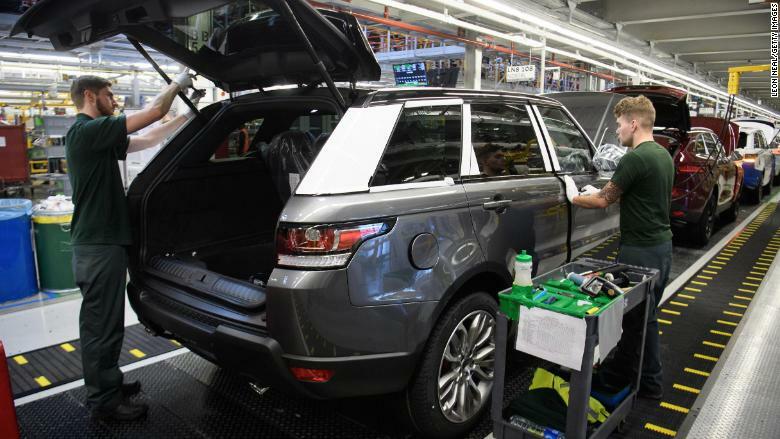 The UK's biggest auto manufacturer -- Jaguar Land Rover -- is cutting 1,000 jobs in its home market as Brexit and slumping sales hit the quintessentially British brand. 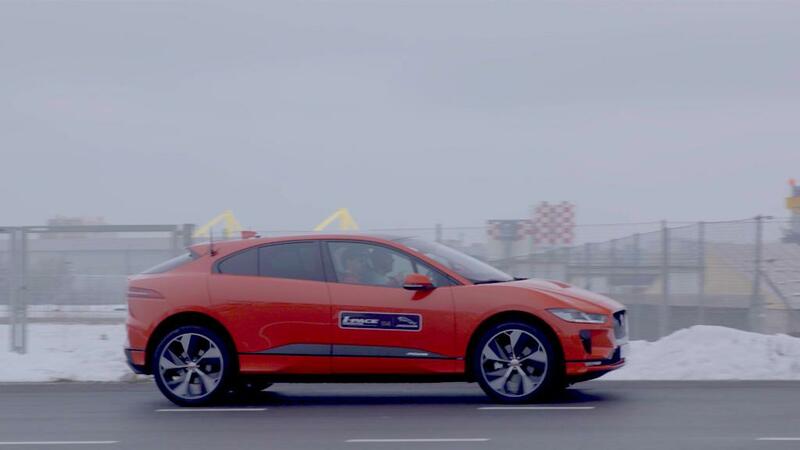 Jaguar Land Rover -- which is owned by India's Tata Motors (TTM) -- employs about 40,000 workers in the UK who produce over 500,000 vehicles a year. Jaguar Land Rover, the UK's biggest auto manufacturer, is cutting jobs at a factory in Birmingham.